There is a lot written in the history about our Independence and our past during the British rule. But these facts and statements about many aspects of our country will amaze you. A lot has been written about World's largest democracy, India. Our history is full of facts and statements about the country, our leaders, economy and a lot more, which will leave you amazed. Here are some of the facts! 1. India (or Hindustan) never invaded any country in her last 100000 years of history. 2. Five other countries - Bahrain, North Korea, South Korea, Liechtenstein and Republic of Congo - celebrate their Independence Day on August 15, along with India. 3. As per facts, Pandit Jawaharlal Nehru was not the first choice to be the first Prime Minister of India and did not want to play second in command to anyone. 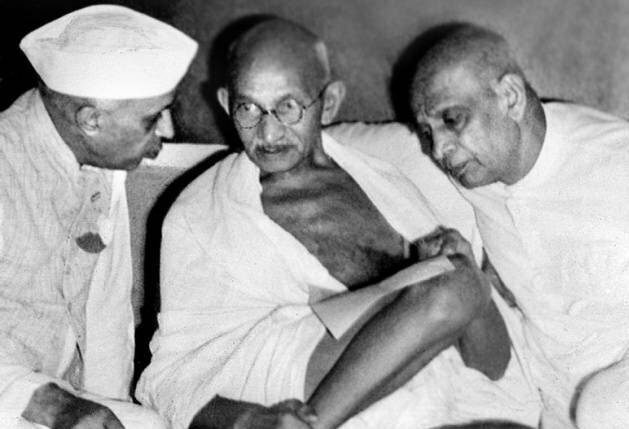 It was Sardar Vallabhbhai Patel who won the majority of votes but was asked to step down by Mahatma Gandhi since he had an endearing friendship with Nehru. 4. 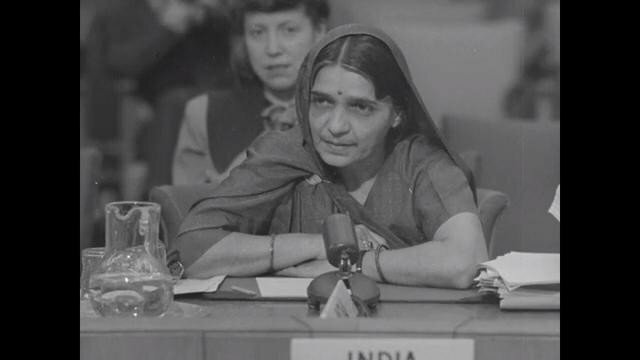 Hansa Mehta represented Free India’s Parliament on behalf of all the women of the country. 5. The Indian national flag initially composed of horizontal strips of red, yellow and green, and was hoisted first on August 7, 1906, at the Parsee Bagan Square in Calcutta. 6. 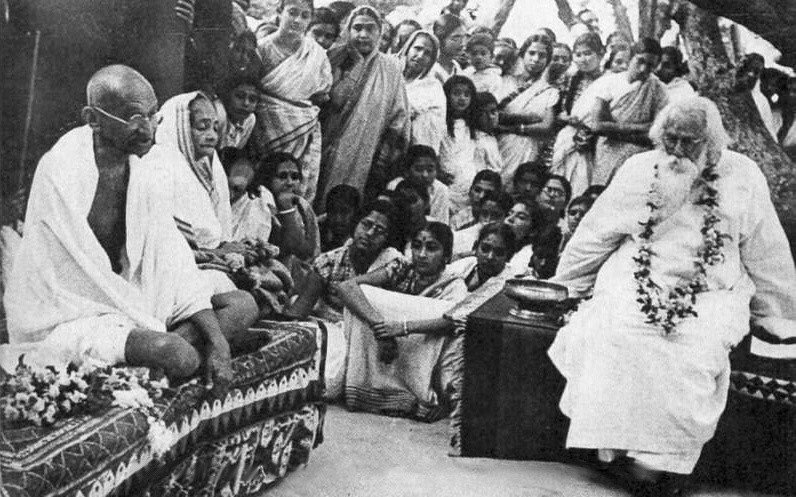 Despite the Bengali invocation of Jana Gana Mana being written in 1911, India did not have a National Anthem during the independence in 1947. In fact, it was not considered as an anthem until 1950. Controversies surrounding the same further claim that ‘Jana Gana Mana' was written by Rabindranath Tagore for the British monarch. 7. Jawaharlal Nehru's unique dressing style with single-breasted jacket became significantly popular in the West. He was once featured in Vogue magazine, and the popular 'Nehru jacket' was also listed on Time list of 'global fashion statement.' 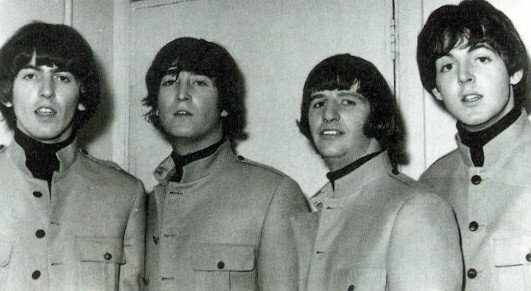 It was also worn by many popular celebrities like the Beatles, Johnny Carson, and Sammy Davis Jr.
8. 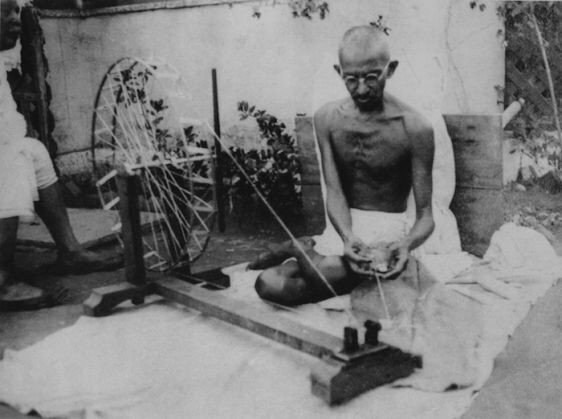 Mahatma Gandhi was in Calcutta on the day India became free from the foreign rule. He spent his day in prayers and fasting protesting the communal hatred that had spread among the people in the country.